If you are a drummer, then you have likely encountered the problem of miking your kit at some point. This is often an issue in the studio, where you need to mic yourself in order to be recorded. 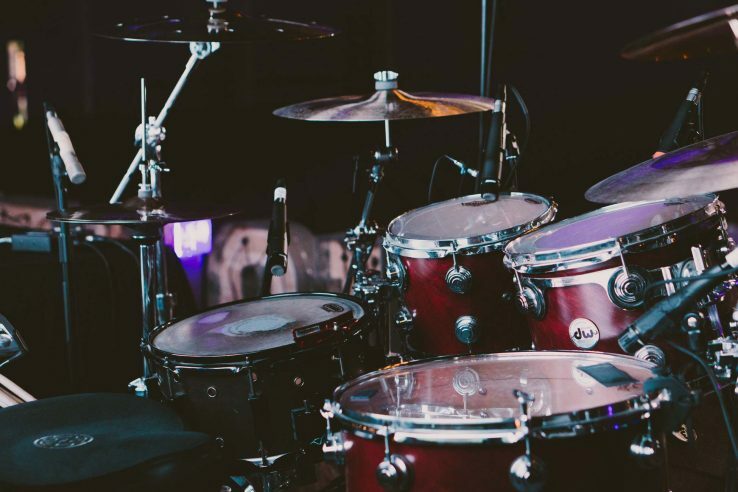 However, some time down the line, you’ll probably find a need to mic your drums for live performance, and if you didn’t know, miking drums at a live setup is different from the studio. If you’re looking for lessons for a live drum mic setup, read on. Is It Important To Mic Your Drum Kit Anyway? Theoretically, you could bypass the issue of miking altogether by using an electronic drum kit on stage and running the kit through an amplifier. It has work wonders for some people. Yet, many drummers prefer the touch and feel of playing on a real drum set on stage – and in that case, you will need to know how to mic the drums. A beginner assumption is to think that it’s not important to go about miking your kit, as long as you can get sound into the PA or interface you are sending it to. But this is not at all true. The difference between miking your drums properly and improperly is the difference between a great sounding recording/live set and a poor sounding one. It is the difference between having a great drum tone live — deep, thick bass hits, crystal clear cymbals, hi-hats, and powerful toms and snare — and having a live performance that falls flat. Yet you, as the drummer, are the backbone of your band. And your band’s live set can only sound great if you have a great sound. This begins with the way that you mic yourself. It is only possible to end up with a great sound coming through the mains if you have a solid, clear signal going into the PA. 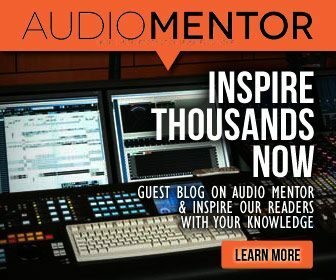 The principles behind miking your drum kit live and in the studio are similar. 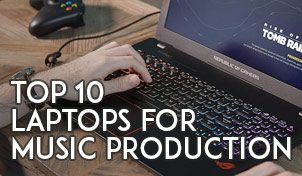 The goal is to capture the full range of the instrument, which usually means having a mic on your kick drum, a mic on your snare, and at minimum an overhead microphone. The difference is you get to control the sound better in the studio. Some record engineers prefer using smaller cymbals in the studio to control the sound decay. It is also possible to use more mics in the studio – such as room mics or specific mics for each drum kit component. A room mic would be impossible in a live situation. 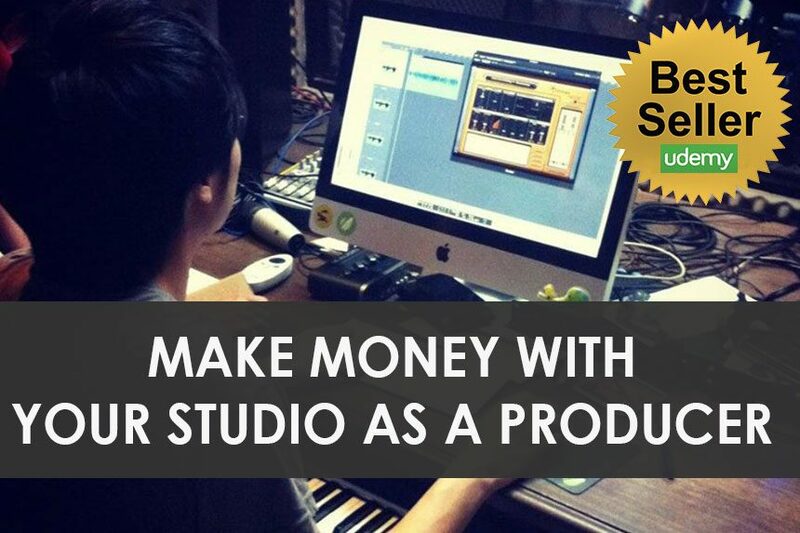 For this reason, there is a difference in approach between live and studio miking. This post is about live miking specifically, and the approach is rather simple: capture as much as possible coming off of your kit with (in general) – using few mics as is practical, and do it with mics that won’t pick up too much background noise. One of the most important considerations, when you are miking your drums live, is where to place your mics and how many to use. As a general rule of thumb – at a minimum, you will need a mic placed on your kick drum, a mic placed on your snare, and a mic overhead to pick up the rest of the kit. Some drummers and audio engineers, however, do not stop there. It is often suggested that you add at least one dedicated hi-hat mic and that, if you can, you have two overhead mics. This means five mics total in an ideal environment. Here we see two overhead mics above the drums. Though this is not always practical and certainly not always necessary, a configuration such as this will give you a great, balanced and full sound going into your PA. The audio engineer will have more sound inputs to work with, and with some good mixing, this results in better sounding drums coming out of your mains. What I’ve suggested here is merely a general pointer. At the end of the day, you want to get flexible and experiment. Find out what mic placements work for you given the mics you have at your disposal and the specific configuration of your kit. Ask your sound engineer for their advice, and don’t be afraid to listen to them. If you’re playing on stage, they are your only ears to help you in mixing the sound, as heard by your audience. There is no hard and fast rule — you just want to get as much of your instrument to come through as possible. What Are The Best Drum Mics for Live Sound? In a studio, you can generally use many mic types to record drums. Not so for live sound. For example, using condenser microphones for live drums may not be too practical. Here are, in general, the types of mics you will want to use. For your kick drum, it is generally recommended that you use something with a large diaphragm. They give a bigger sound compared to small diaphragm microphones. There are mics designed specifically for this application and is normally sold individually or as part of drum mic kits. Shure Beta 52A – Engineered to pick up bass sounds and sounds great with good mic placement & EQ. Audix D6 – This mic is said to able to pick up as low as 30Hz. That’s lower than what we humans can hear. 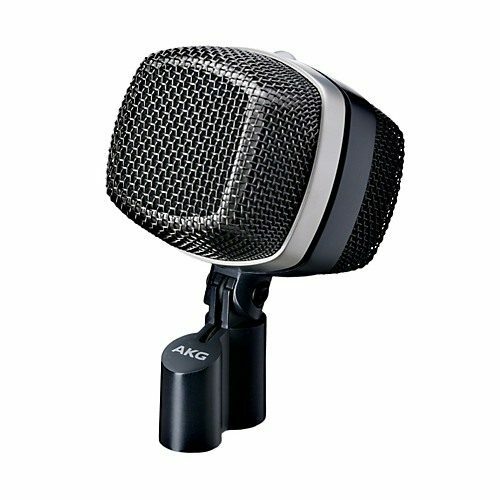 AKG D12 VR (Pictured above) – Uses the C414 original transformer. You get a big fat kick for the pricetag. For your snare, a unidirectional dynamic mic is often considered ideal. You’ll find many audio engineers using the Shure SM57 for snares, and it often comes down to mic placement at the snare that gives the snare different sound characters. For example, placing the mic away from the snare drum will reduce the low-end and allow for a more natural snare sound. Pointing the mic directly at the center of the snare will pick up more bass and deep thump, but you lost out on the natural sound of the snare. Shure SM57 – Extremely versatile microphone that works well for live drum snares and more. Sennheiser e904 – This mic picks up a full sound from your snares. Works well on toms as well. Audix D1 – They sound brighter than the Shure SM57’s retro kind of sound. But it adds the crisps to your snare sound. For your hi-hats, it is possible to use a mic similar to the one that you are using for your snare. Many sound engineers prefer using small diaphragm condenser mics, as it records the high-end better with more natural sound. 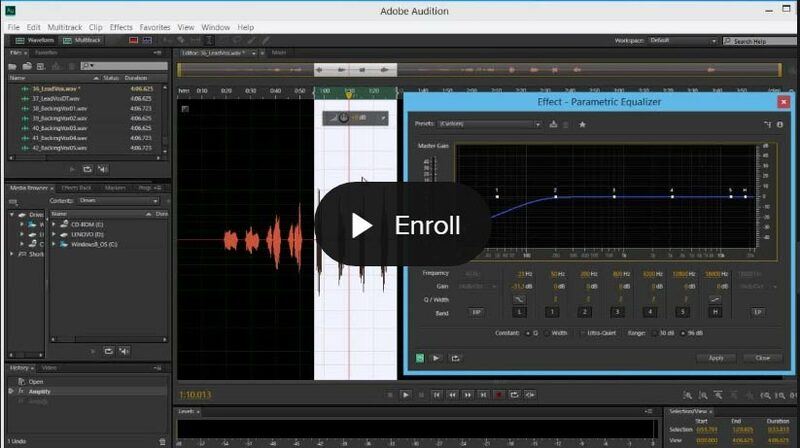 You don’t want unnecessary low-end from your hi-hats. However, a condenser mic picks up sound more sensitively than dynamic microphones – so you want to be careful with the placement & use case, to avoid picking up unwanted sound or causing sound feedback loops. 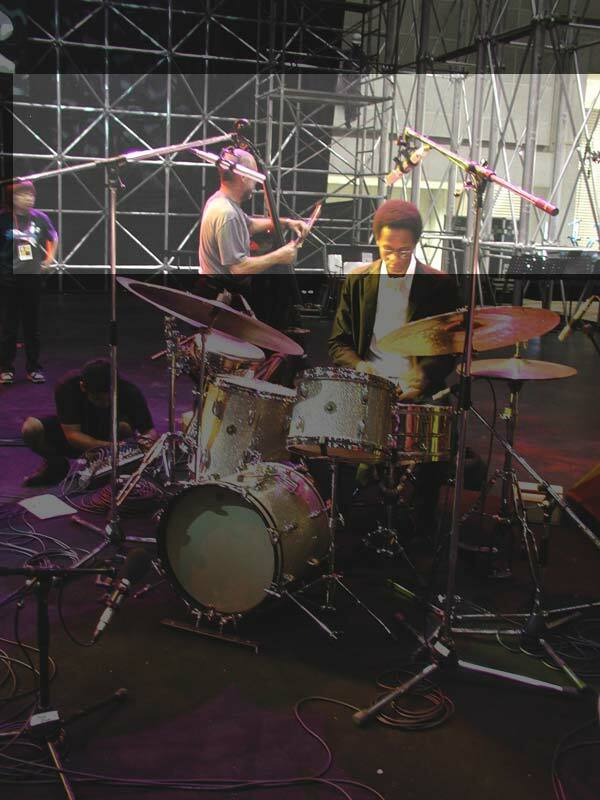 Shure SM81 – Great sound rejection feature which really helps bring out the focus on the hi-hats. Audio-Technica AT4041 – Smooth sounding small diaphragm microphone, great for hi-hats and even as overhead mics. Overhead mics are often unidirectional microphones and are either dynamic or condenser mics with small diaphragms. Mics that sounds good on hi-hats normally work well as overhead microphones as well. These mics can be pointed down toward the kit to pick up as much of the sound coming off of it as possible without taking on too much background noise. The captured stereo field – Do you want a wide or narrow stereo field? Phasing problems. – Having more mics potentially draw more phasing issues. The overhead mic should complement the sound, not phase it off. Using the same mic pair – I’d advise using the same pair of microphones as drum overhead mics. This ensures the sound character is the same. Oktava MK-012 – A modular microphone pair that records very smoothly. Sturdy as well and will take a few accidental hits from the drummer. Rode NT-5 – Small diaphragm mics normally have more self-noise. The Rode NT-5 has lower self-noise than many microphones at its class. When it comes to your tom-toms, normally you’d want dynamic microphones with drum clips. The Shure SM57 works well for tom-toms as too, but you don’t have clips to go with them. Also, it’s a good idea to get solid and sturdy microphones that will withstand accidental hits from the drummer – because that will happen. Sennheiser E604 – Works well as a snare microphone as well. At the end of the day, don’t worry about getting the best and most expensive drum mic kits. As a start, get decent microphones and start with just a few microphones. It’s wiser to start with a single decent-sounding microphone and learning proper drum mic placement techniques compared to getting a budget 7-piece drum kit set that sounds bad. Take your time, look around, and find what suits you and your drums.